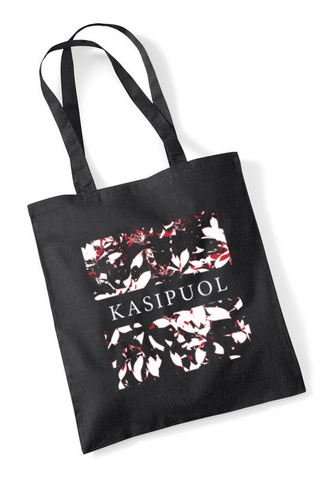 Practical black tote bags with KASIPUOL logo. Easy to carry by hand or on the shoulder. Practical black tote bags with KASIPUOL logo. Easy to carry by hand or on the shoulder. Capacity 10 liters.